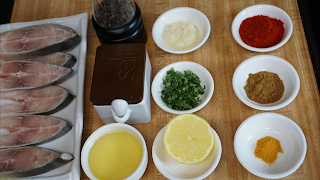 Pomfret Fish fry Recipe is a tasty and a mouthwatering recipe with a crispy texture. Pomfret is one of the tastiest fishes in the sea with a firmer meat and has less bones. And the aroma of this recipe is going to invite your neighbors.Pomfret fish Fry recipe is done in the kerala style fish fry using a tawa. 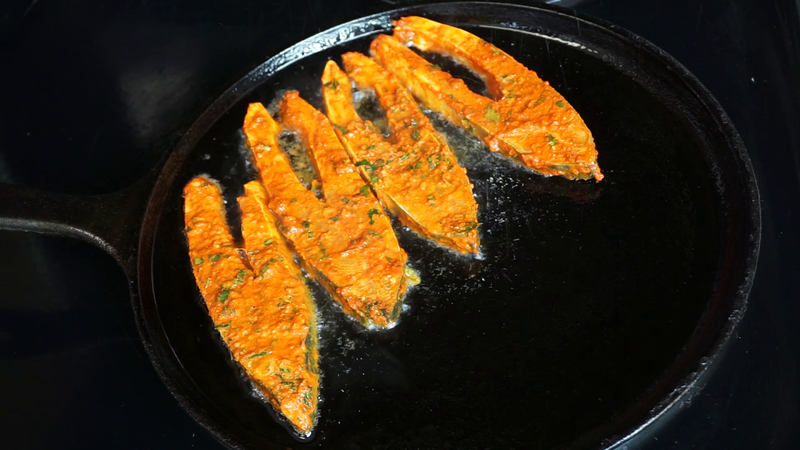 This shallow fish fry creates crispy fish with less oil . 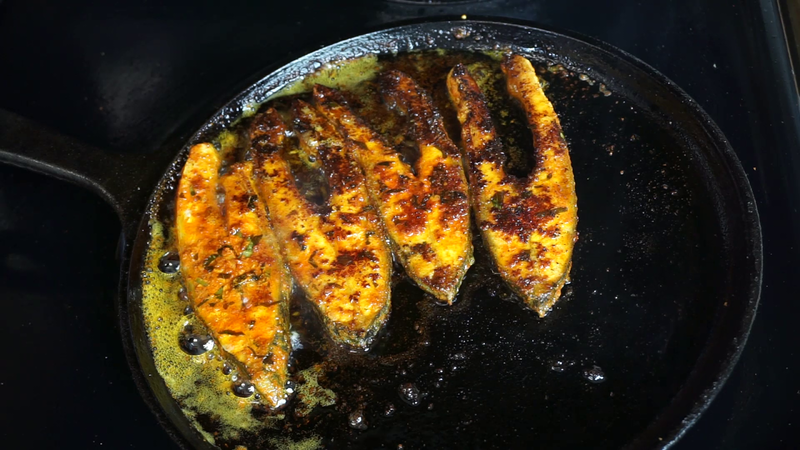 Pomfret fish Fry recipe is done in the kerala style fish fry using a tawa. 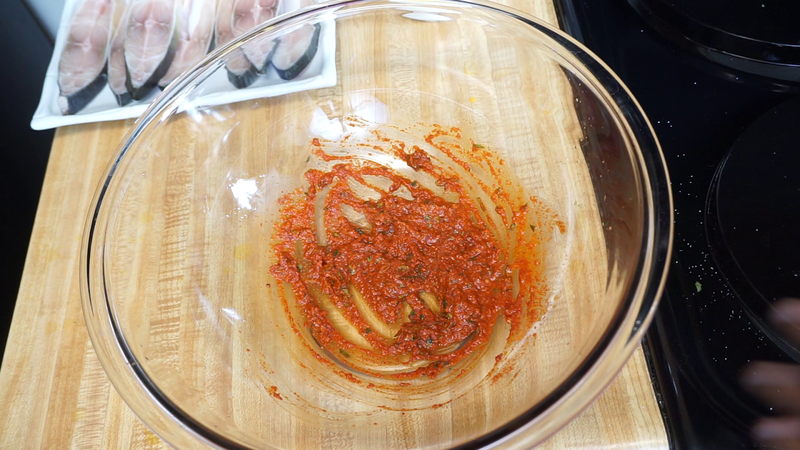 This shallow fish fry creates crispy fish with less oil. Step 2:- Fry it in a low flame until the fish is cooked thoroughly. Step 3:- Garnish with lemon wedges and enjoy!! Yum! 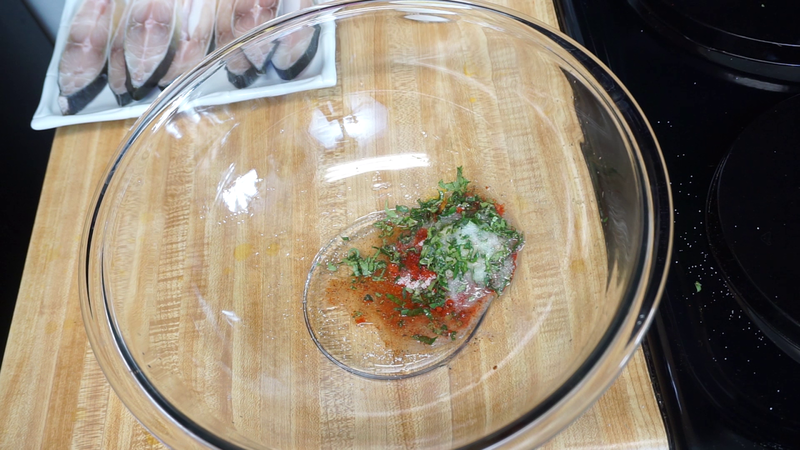 Could you please share more recipes with us? My kids are fond of fish and last night I tried this recipe and Amritsari Fish and both were delicious.